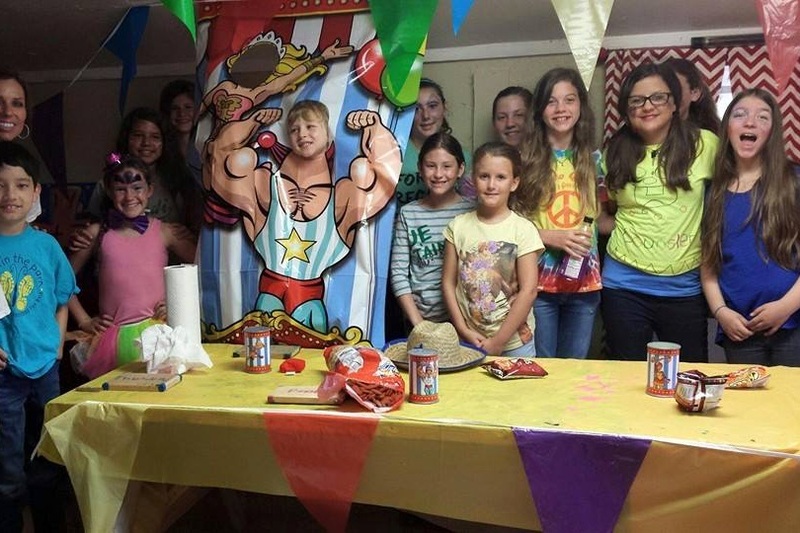 Make your birthday child's dream come true with a party at Angel's Grove Ranch! You won't believe how much fun it is! $375 for a 3-hour party with a $50 set-up fee. Add our fun train ride to YOUR party for only $25 more! Add a train ride for only $25 more!